When I was in junior high, we had a day when parents came to our class and talked about whatever was on their minds. One of our neighbors, who was a philosophy professor at the university in our town, talked about arguments for the existence of God. I couldn’t have been more surprised. Until then I thought belief in God was a matter of faith: you either believed or you didn’t. He didn’t give a hint about which side of the fence he was on. And I was pretty sure he wasn’t religious in any traditional sense. The whole family smoked pot: parents and kids (this was the 70s), and from all appearances, they were pretty secular. But the fact that such arguments existed, and that he could explain them coherently to seventh-graders, was eye-opening for me. In a recent issue of Times Literary Supplement, I came across an essay by Rupert Shortt, the Religion Editor. 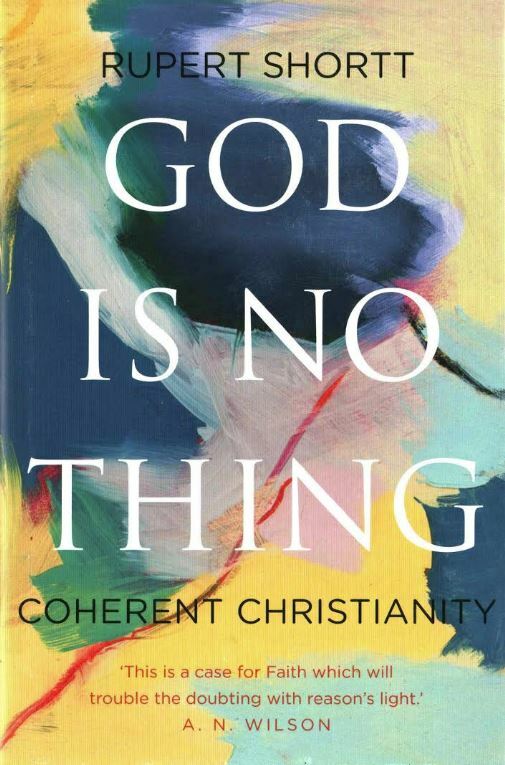 He’s written a tiny, but cogent volume which counters many of the arguments put forth by New Atheists of which Richard Dawkins and the late Christopher Hitchens are probably the best known. As Western culture becomes more secular, a stance of faith may be frowned upon, especially in academic circles. But there are other well-reasoned voices out there, so in the spirit of fair play and intellectual honesty, we will give them some airtime. Research@UWW is a good place to start if you are interested in exploring topics of religion, faith, or belief. This entry was posted in new stuff tuesdays and tagged atheism, faith, religion, theism. Bookmark the permalink.